There's a change here at DDS! DDS has evolved with a contemporary new name and a sleek new look. The Moser family have been operating for over 40 years and felt it was time to freshen things up, as our gorgeous designs are becoming more contemporary, we needed our brand to reflect this too. Welcome to the new DDS Diamond Design Studios. 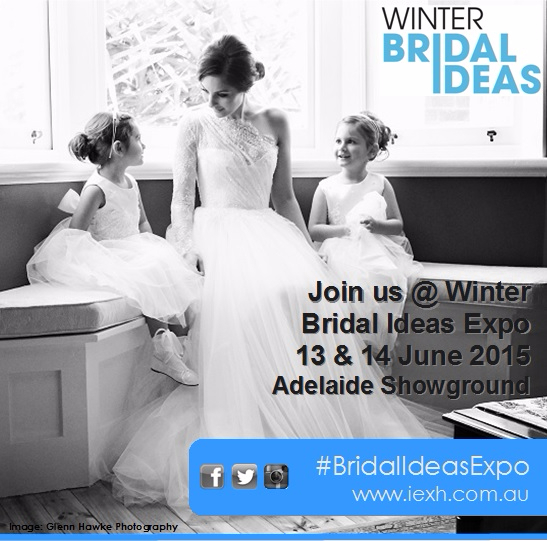 The Winter Bridal Ideas Expo is happening this weekend, Saturday 13th June and Sunday 14th June. 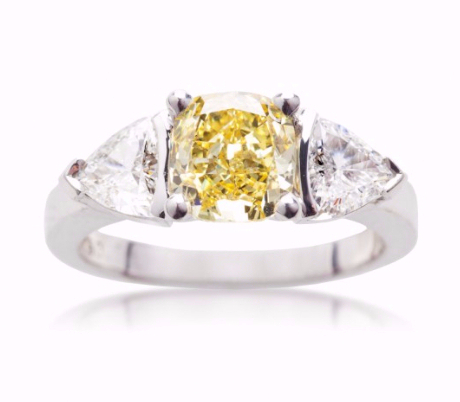 Do you know the differences between 9ct and 18ct gold? 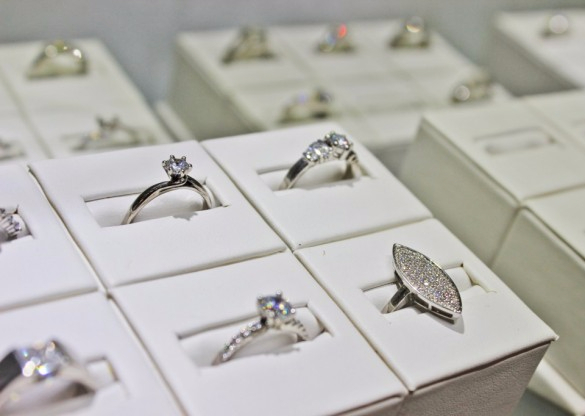 Learn all about the differences and what we recommend for premium diamond jewellery now. The fashionistas from The Adelaidian stopped by for a Q&A session with Owner and Designer, Richard Moser and a lesson in all things diamonds. Find out more about the stylish girls from The Adelaidian here!